The high pigmented formula glides on smoothly with a matte finish. Layer this formula to build color for a perfectly enchanted pout. 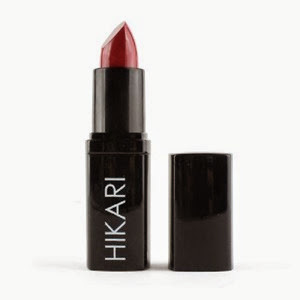 30% off with code HIKARI30 until 10/31/14. 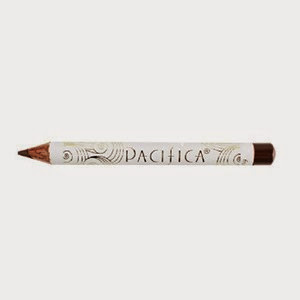 These rich water-proof, buttery smooth eye pencils glide on smooth and deliver big color pay off with every stroke. Long-lasting natural formula, provides hours of wear and contains beneficial ingredients great for the sensitive eye area. 20% off with code FallBeauty until 10/31/14. This lightweight, ultra-fine, silky formula softens the appearance of imperfections, fine lines, and pores while leaving you with a beautiful glow. 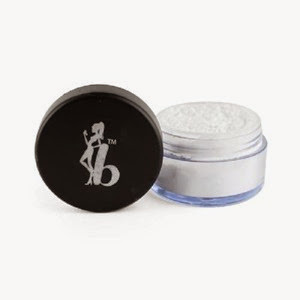 This finishing powder can be worn alone or to set your foundation. The translucent formula works for all skin tones. 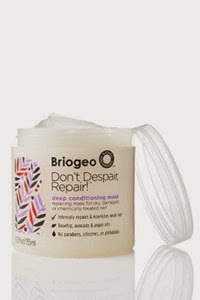 Repair and treat dry, damaged and breaking hair with Don’t Despair, Repair!™ deep conditioning mask. Fortified with ultra-hydrating avocado, sweet almond & argan oils, strengthening keratin protein, power-conditioning rosehip oil, soothing aloe, and super hair-essential vitamins B5, D, A, E and biotin. This unique complex of targeted ingredients helps increase hair elasticity and moisture to prevent breakage, promotes healthy shine and luster, and replenishes strength. Free Shipping with code IPSYSEP14 until 10/15/14. 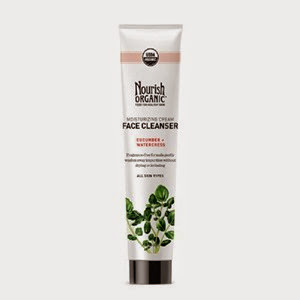 This gentle cleanser washes away impurities without drying, irritating or causing redness. 30% off with code IPSY30 until 10/31/14. Once again, I pay $10 a month for these bags. I love seeing what comes my way each month! The value received this month was $37.78, a bit of a higher value than last month. 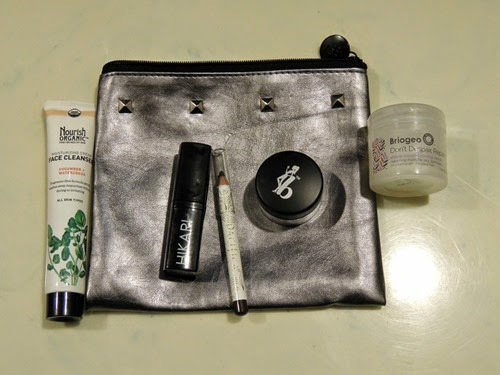 I was relatively happy with the products I received this month. My favorite was the conditioner, and I have already finished up my sample. I love eyeliner and I have tried using this brown, but I still prefer to use black most often. I have not used the powder and I tried the lipstick, even though I don’t often use lipstick. Finally, the face cleanser works, but I did not find it to be moisturizing. I will probably continue to use it anyhow!